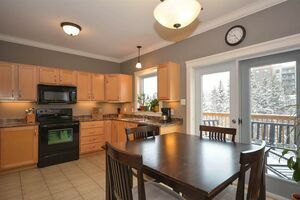 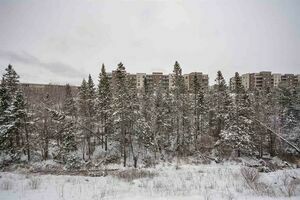 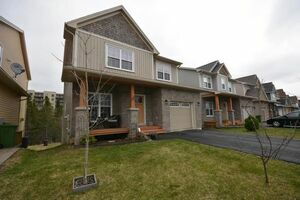 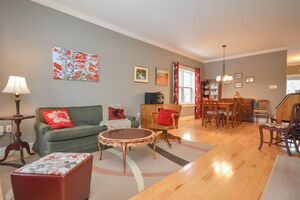 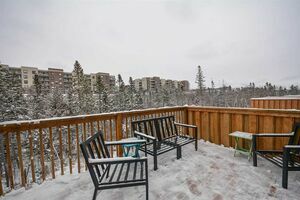 26 Capstone Crescent, Bedford (MLS® 201907423): LOCATION, LOCATION, LOCATION. 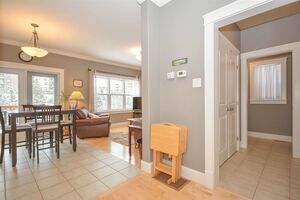 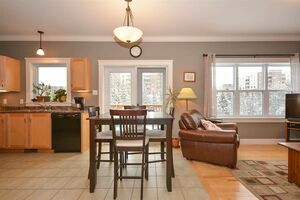 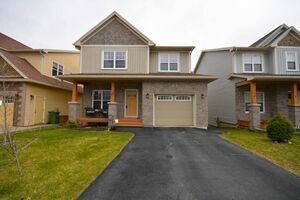 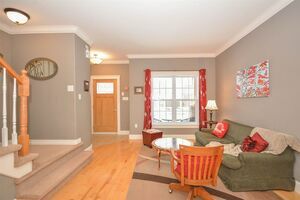 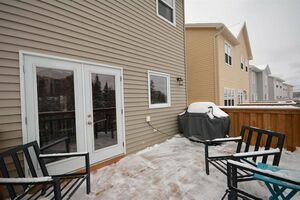 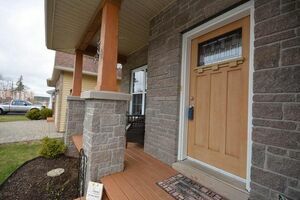 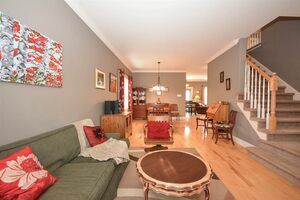 Don’t miss this REALLY LOVELY R-2000 certified 3 bedroom two storey with HEATED GARAGE, ducted heat pump/ac sitting on a private lot in oh, so popular area. 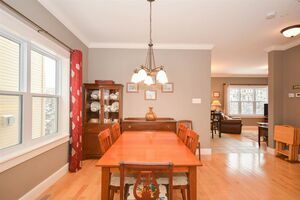 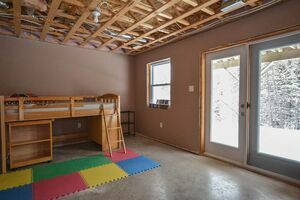 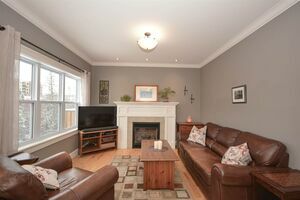 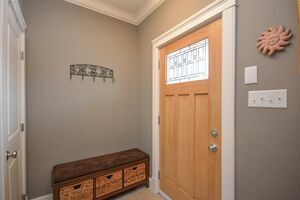 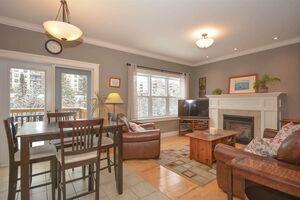 Main floor features 9 foot ceilings, crown trim and custom baseboards, well defined and well sized principal rooms including light-filled open concept living/dining rooms. 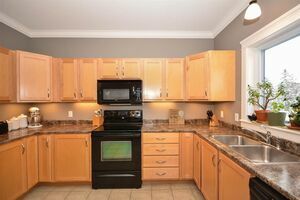 Kitchen is spacious, opens to back deck with natural gas b-q hook-up and opens to cozy family room with a natural gas fireplace. 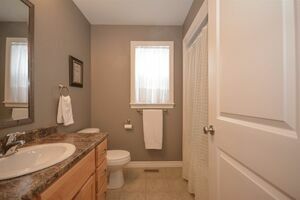 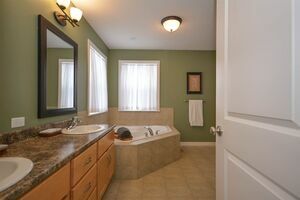 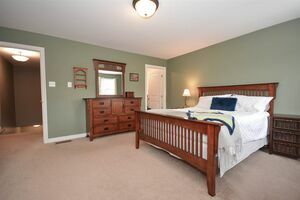 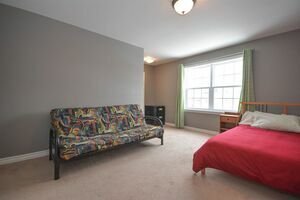 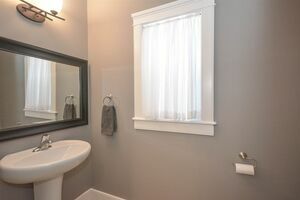 Upper level houses large M/B with soaker tub plus two other large bedrooms, all with great closets. 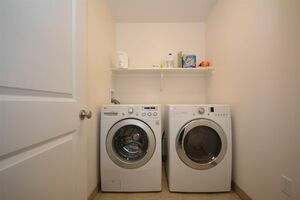 You will also find a convenient laundry room on this floor. 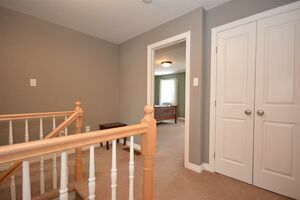 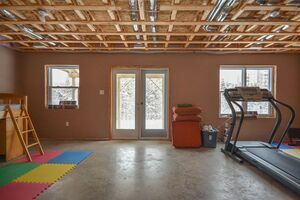 Lower level with full walk-out has “some” finishing touches and is just waiting for a new buyer to complete. 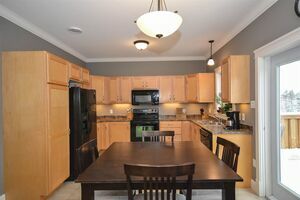 Home is tech-ready, has c-vac with attachments, garage door opener, and is close to all amenities.